The “heart” of San Luis Obispo County lays in its wild and open lands. Yet these lands face larger threats more than ever before. To maintain our way of life and safeguard these special place, we must work together to conserve the “soil” beneath our feet. 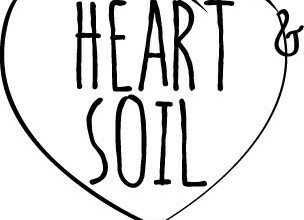 The Land Conservancy’s Heart & Soil Campaign will help balance the need for land conservation in the face of growing development pressure and will preserve the natural landscapes that define San Luis Obispo County’s unique character. This 5-year campaign will nearly triple the current pace of land conservation by protecting 10,000 acres of our County’s best natural areas by 2018. Right now we have a set of adopted projects totaling more than 15,000 acres that can be completed if we can gather the necessary funding resources. IV. Why the Sense of Urgency for Land Conservation in SLO County?